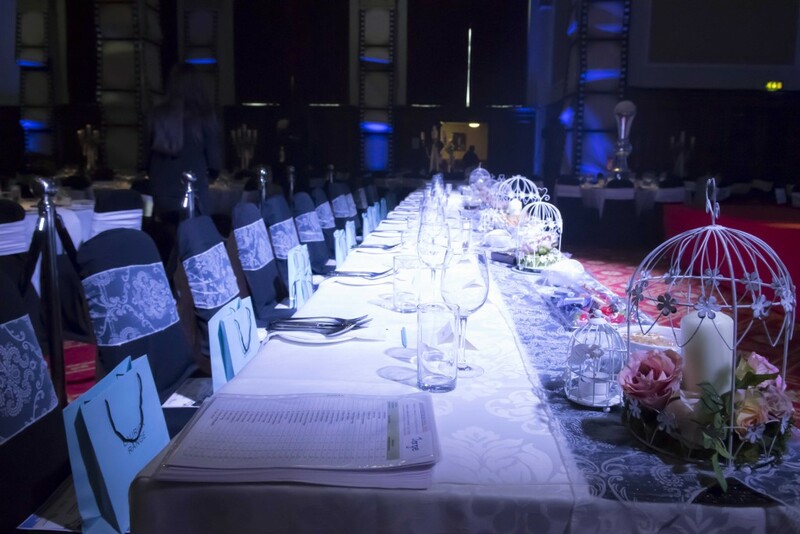 It was a night of glamour and beauty at The Palace Hotel, Manchester on Thursday 7th May. 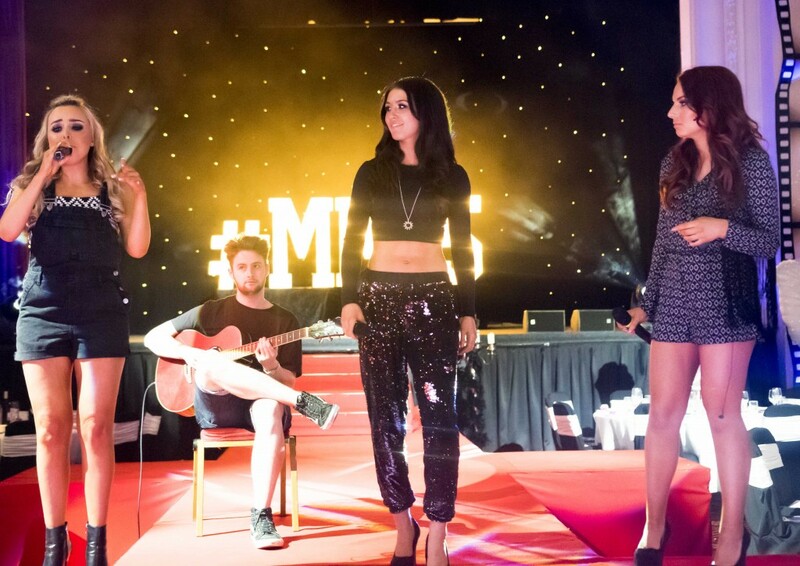 It was The Miss Manchester Grand Final Beauty Pageant. This event, now in its 11th year is a full night of entertainment and celebrity red carpet glamour. It included, for the first time, a Mr Manchester heat. 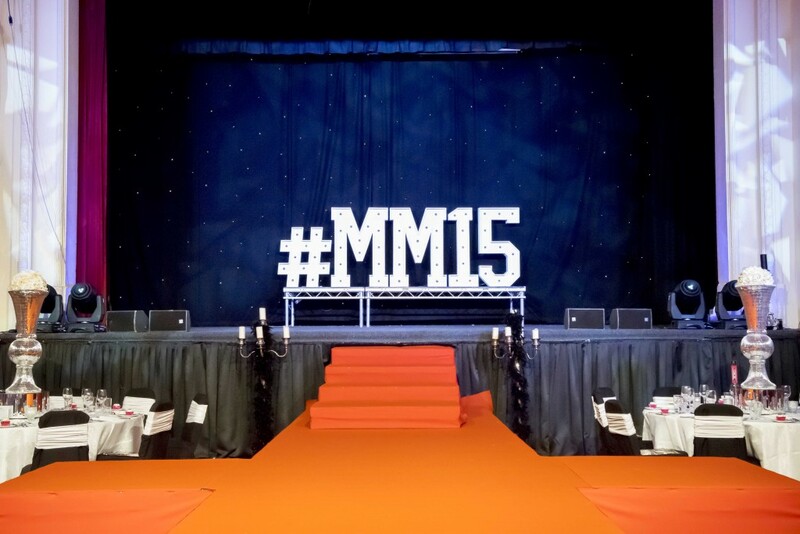 Manchester’s most beautiful gathered for the competition, which is organised by ADF Consultancy and award winning events company Entertainment Today. A packed show includes performances by Dawn Dawson Dance Academy, JSky, Georgia Holland and Daniel East. 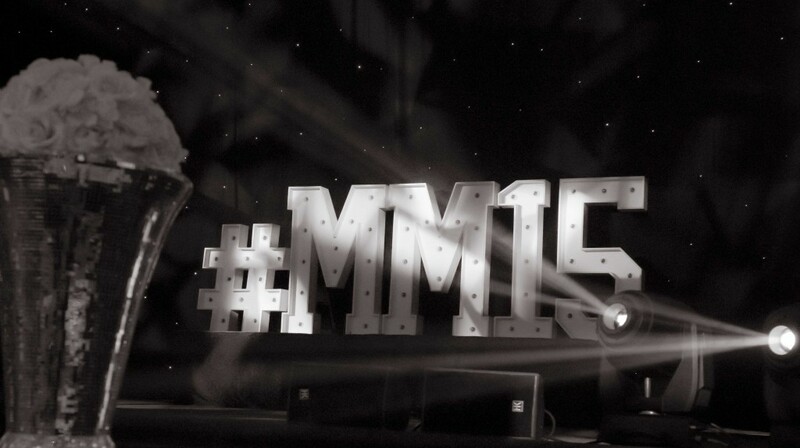 The event, sponsored by Stopfordian, West Valley & Laurick Jewellery enlisted a celebrity judging panel including Kym Marsh, Kerry Katona, Shayne Ward, Ashley Taylor Dawson, Dawn Ward, Mike Toolan, Jorgie Porter, Romeo and the reigning Miss England and Miss Manchester who had the hard decision to make of who would be crowned the 2015 Miss & Mr Manchester. 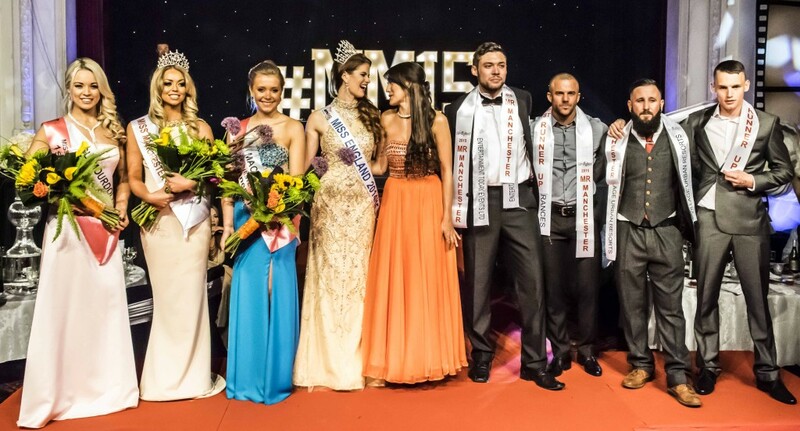 After four rounds, the bevy of beauties where whittled down to a final 10 who participated in the all important question and answer round hosted by Miss England, Carina Tyrell, from which the 2015 winners were chosen. 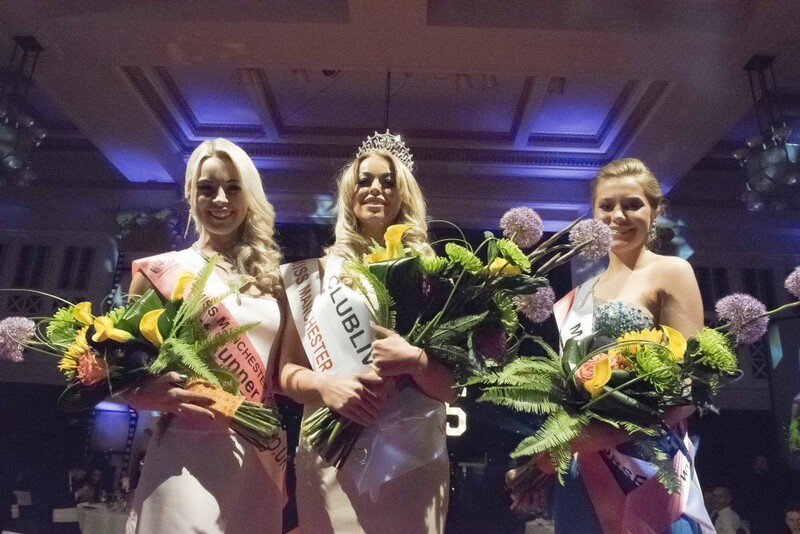 For the girls, the second runner up was Jasmine Newton, the first runner up Gabrielle Taylor and Jodi Eyre was crowned 2015 Miss Manchester. 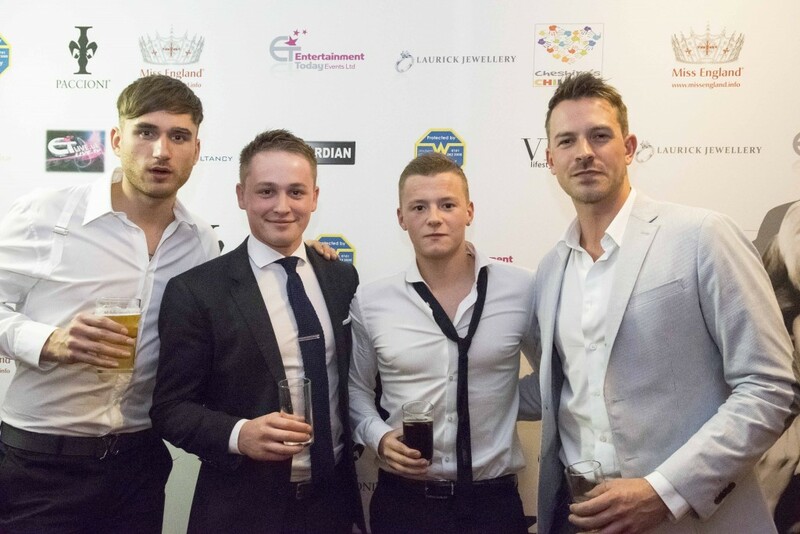 Coden Marshall and James Elmore were joint 2nd runners up with Ashley Morris coming in 2nd place but it was the dashing Christopher Beck who was awarded the Mr Manchester crown. 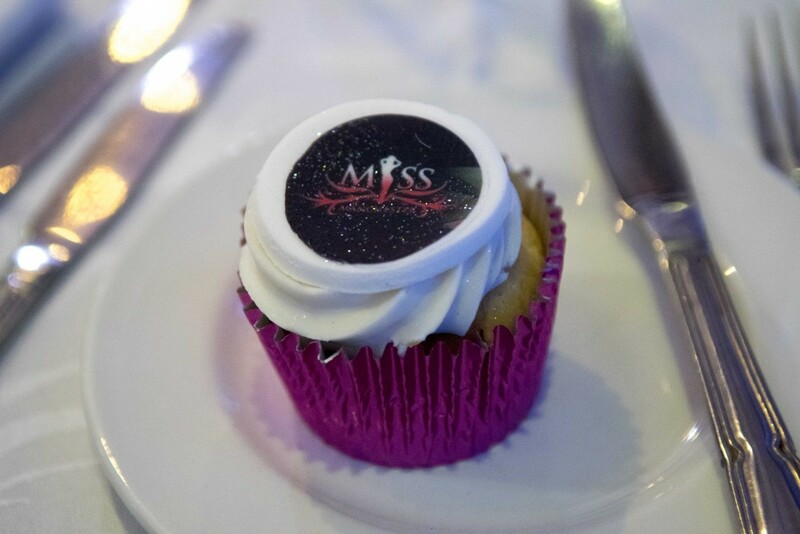 The evening raised funds for the Miss World charity Beauty with a Purpose as well as newly launches Cheshire based beneficiary Cheshire’s Children. 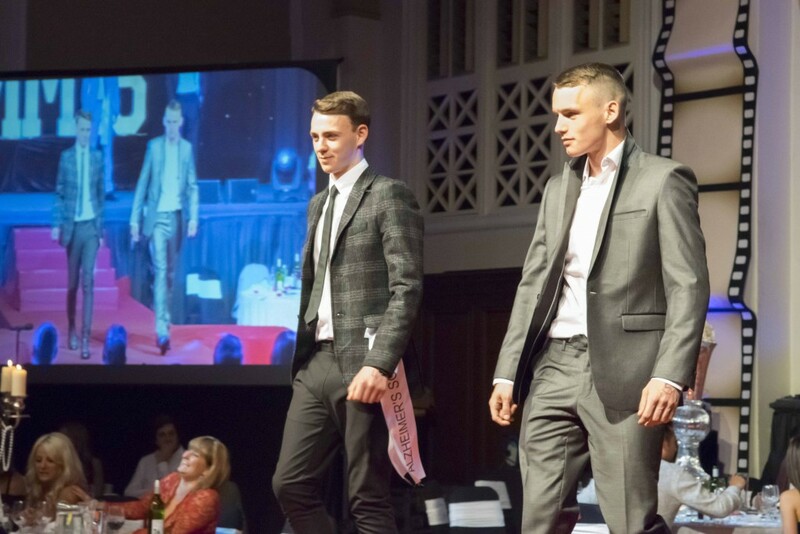 The 2015 Miss & Mr Manchester now go on to represent their home city in the Miss & Mr England Grand Final, so fingers crossed they manage to bring the crown home to Manchester.